Cloud computing usage is growing fast. Amazon, the only major cloud computing player to break out its cloud financials, claims that its cloud business is now a $5 billion a year enterprise that grew at over 40 percent in the first quarter of 2015. With dollars like this at stake, competitors are innovating rapidly to capture market share. To that end, Google announced its latest innovation, Preemptible Instances. In order to fulfill the promise of dynamic (or "on-demand") computing sizing, Google maintains excess capacity in its cloud computing data centers. Generally, that capacity sits idle, waiting for a need. With Preemptible Instances, Google offers that extra capacity to users. However, the Preemptible Instances may be shut down at any time if the capacity is needed. In exchange, Google offers users a significant discount. These newly announced Preemptible Instances are similar to Amazon's Spot Instances in that they both offer excess capacity to users at discounted prices. However, with Spot Instances, the pricing varies based upon supply and demand for the excess capacity. Instances may never run at all if a customer's bid is not high enough. 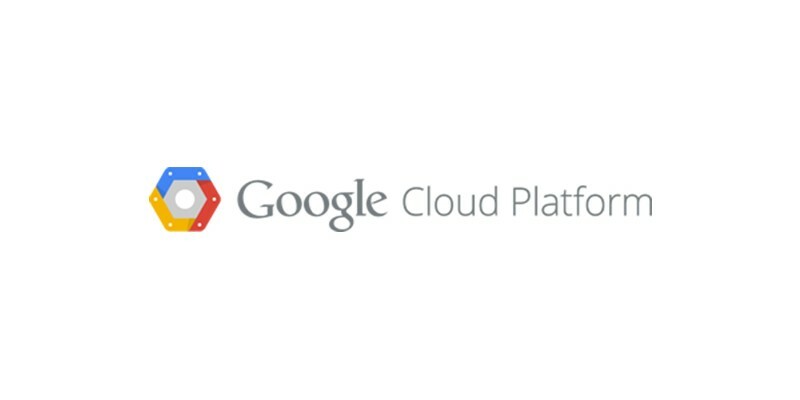 With Google's Preemptive Instances, pricing is fixed based upon the type of instance. For example, the lowest priced Standard machine type costs $0.050 per hour at full price. The same preemptible instance costs $0.015 per hour, a discount of 70 percent. However, an f1-micro instance offers a much smaller discount, from $0.006 to $0.005 per hour (approximately a 17 percent discount). Preemptible instances are limited to running for a 24-hour period and may be shut down (preempted) with 30 seconds notice. Otherwise, Preemptible Instances are identical to regular instances in every other way. The company said that these instances are best for fault-tolerant workloads, or short-duration batch jobs, that do not require full availability. Preemptible Instances are currently a beta product offering, which means that no SLA or deprecation policy applies. However, the product is available to all current users. Using the Developer Console, users create a new instance, and then set the Preemptibility option to "On" before creating the instance. Everything else is the same, and there is no need to sign up or register for the beta program.